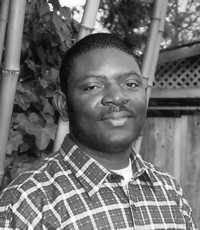 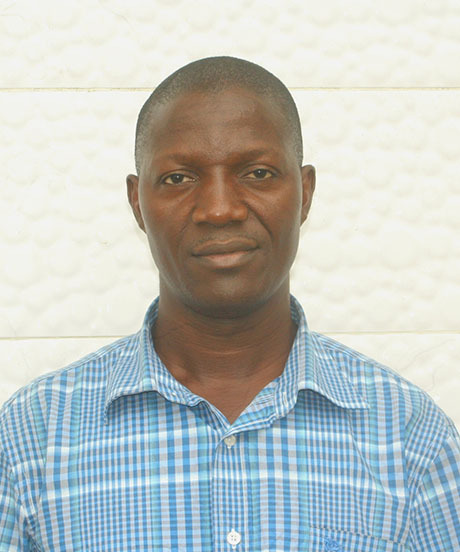 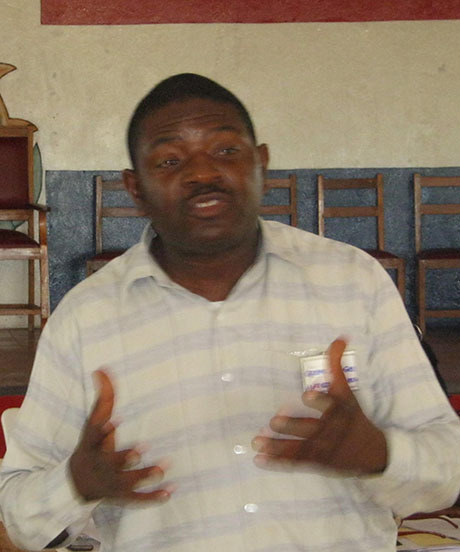 Alfred Lahai Brownell is the President and Founder of the Association of Environmental Lawyers of Liberia (Green Advocates). 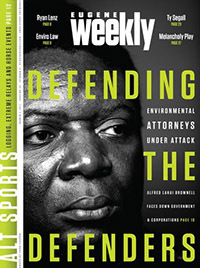 ELAW partner Alfred Brownell has won a tremendous victory for Liberia's forests, the rule of law, and for citizens who want a voice in decisions about how their natural resources are managed. 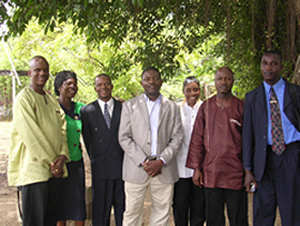 Courageous lawyers at Green Advocates in Liberia drew support from ELAW U.S. to draft and pass Liberia`s first framework environmental law.